Get the Look: FIXER UPPER European Country Style explores one of my favorite renovation projects from Chip and Joanna Gaines on HGTV’s Fixer Upper! Have you seen the show where the Ignacio family’s “Hot Sauce House” gets majorly made over? Have you viewed it 30 times like I have? Because I can’t seem to change the channel when this particular Fixer Upper episode airs (Episode 14 from Season 4). Too many details to note! Photo: Magnolia. HGTV Fixer Upper renovation of Hot Sauce house for Ignacio family with European Country rustic decor. 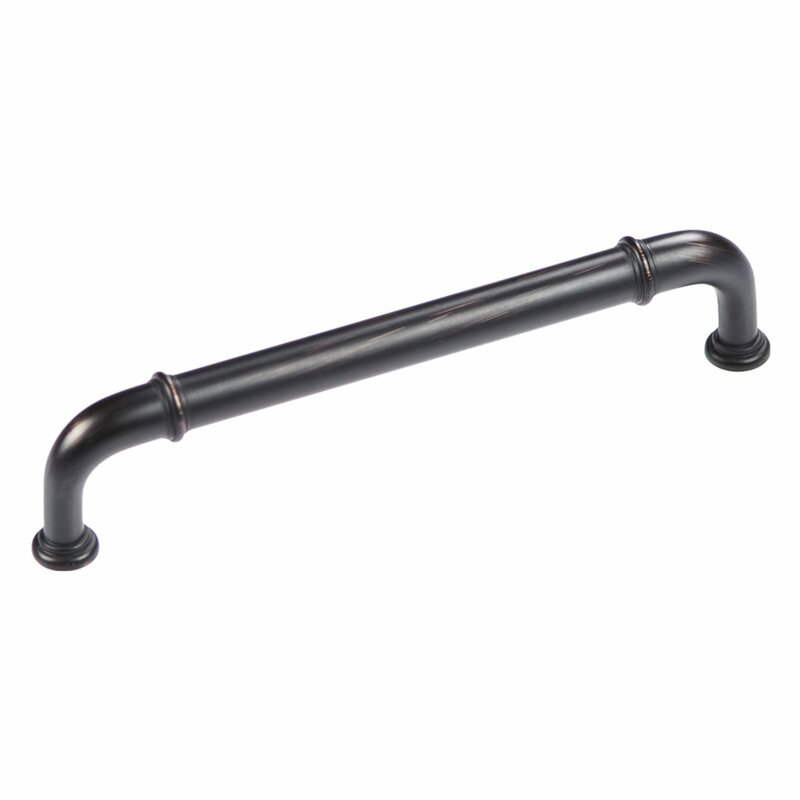 Get the Look: FIXER UPPER European Country Style. If you’re in the mood for less rustic interiors which were designed with more robust budgets, see THIS RECENT DITTY where I hope I don’t bore you with too much talk of romance! What better way to admire and appreciate this beautiful project by Joanna and Chip Gaines than to see it up close! 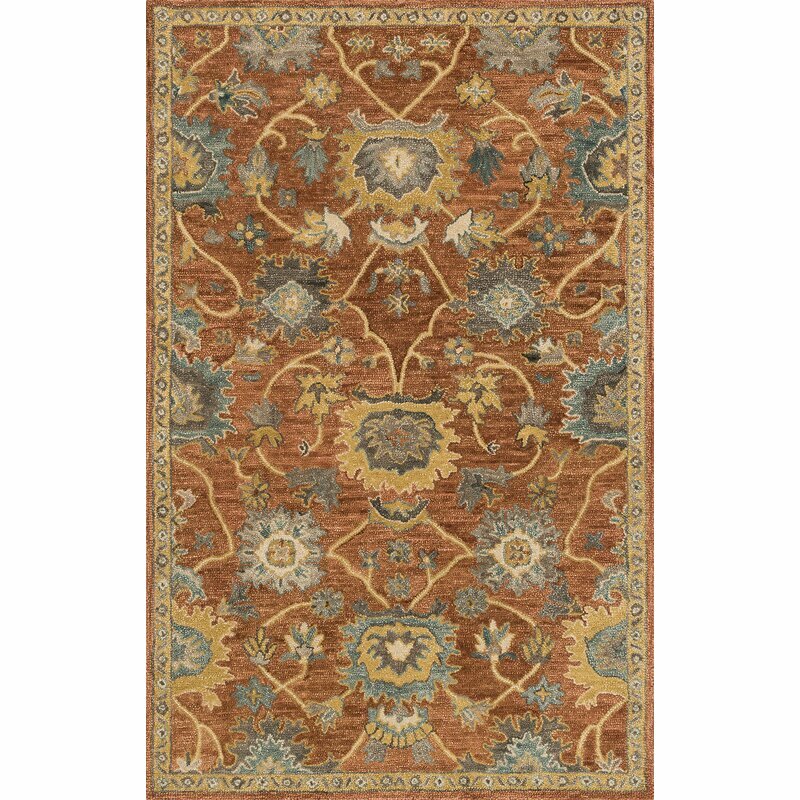 Definitely worth viewing for inspiration if you love European country, Mediterranean style, and rustic Italian design elements. The Ignacio’s renovated kitchen and family room are definitely my favorite part of the project on Fixer Upper. The great room/family room is a brand new space created from a garage conversion! If you have ever lived in or toured a house with a “finished” or “converted” garage, then you know they are usually awful! This one takes the cake! My husband and I have been inspired by FIXER UPPER since its debut, and the two of us indeed had the guts to take on our own fixer upper in 2015, when we bought our current fixer and renovated the whole house by ourselves. In 2016, we bravely made over a second home in Arizona, and who knows where the next fixer will be!?! Since we’re huge admirers of the show, we made it a point to visit Fixer Upper’s home base in Waco, Texas, where we explored Magnolia Market at the Silos, the bakery, Magnolia Table (their new restaurant! ), and even their farmhouse! Some of these links are affiliate links, which won’t cost you a penny extra, yet may earn this blog a small commission…thanks so much for using them! 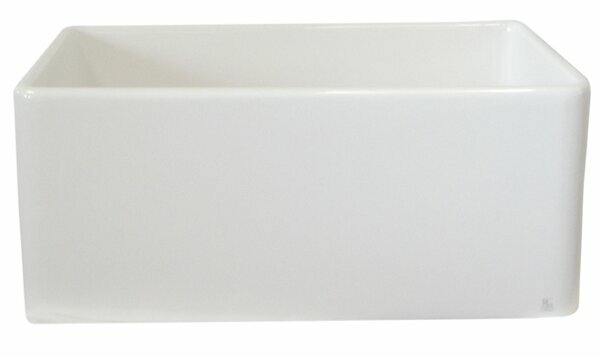 Fireclay Farm Sink. Get the Look: FIXER UPPER European Country Style. 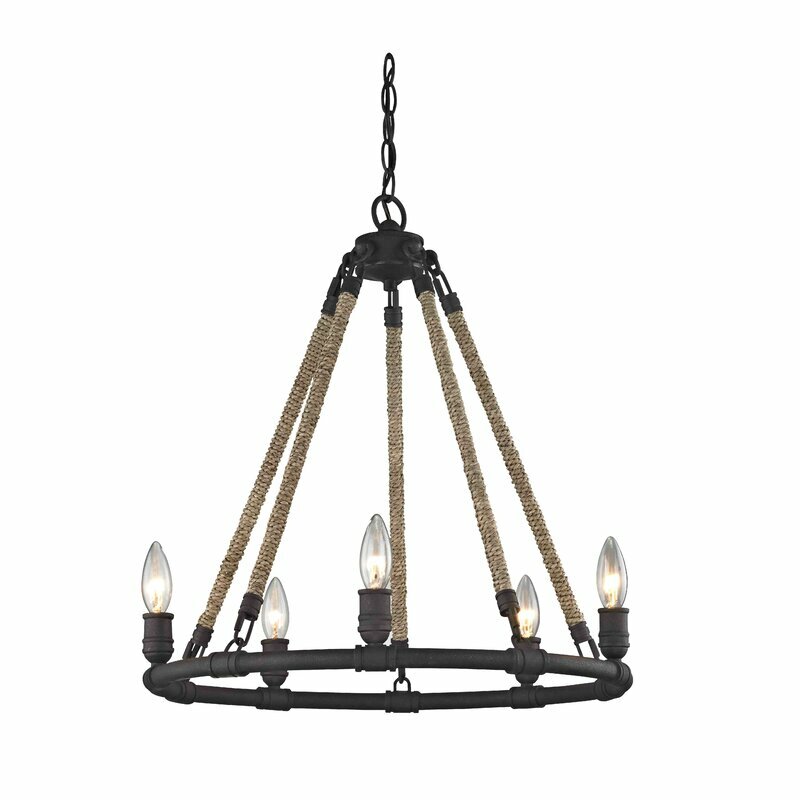 It looks like Joanna used these popular Bolton lanterns from Pottery Barn over the island. 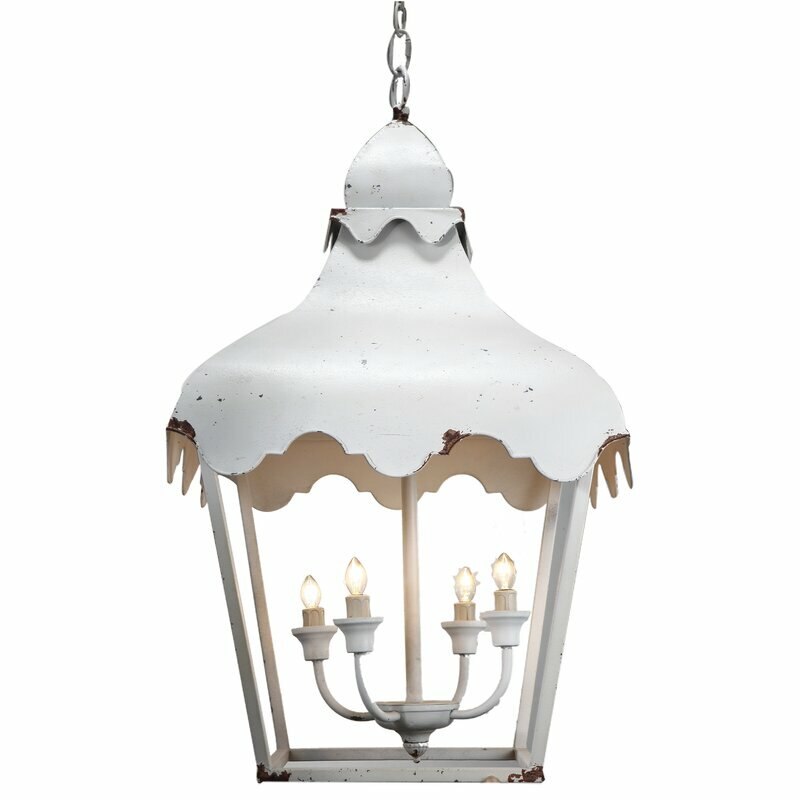 Pottery Barn Bolton Indoor Lantern: Find one HERE. 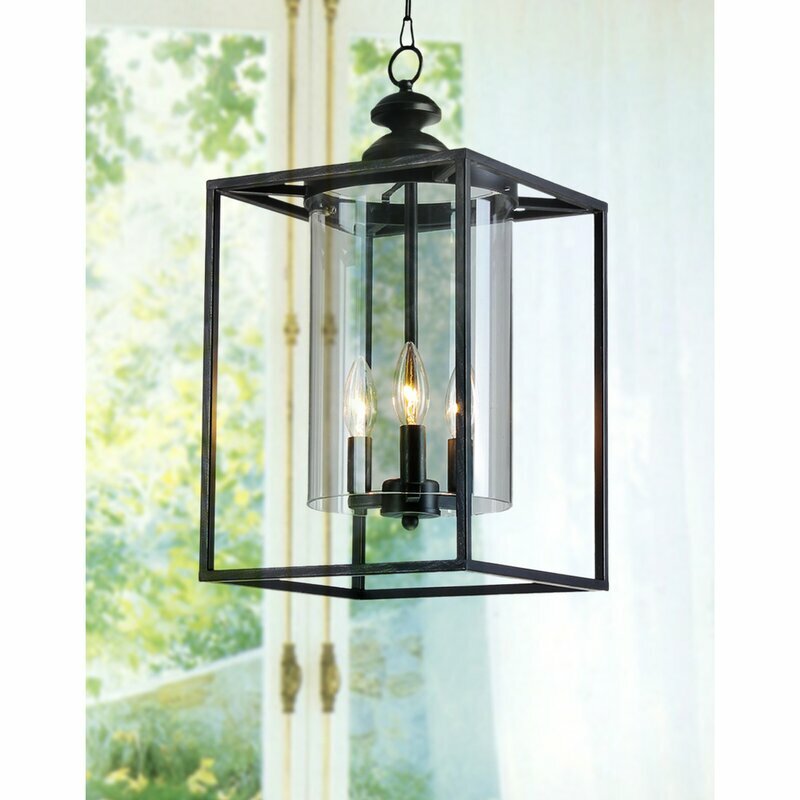 3-Light Boxy Lantern Pendant: FIND HERE. Get the Look: FIXER UPPER European Country Style. Here’s another lantern…the exact one Joanna Gaines actually used in the little garden shed I visited at Magnolia Market in Waco! 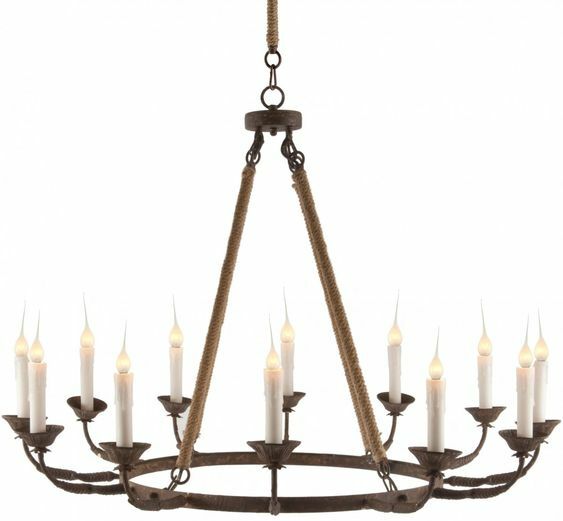 Find more lovely lantern pendants RIGHT HERE. 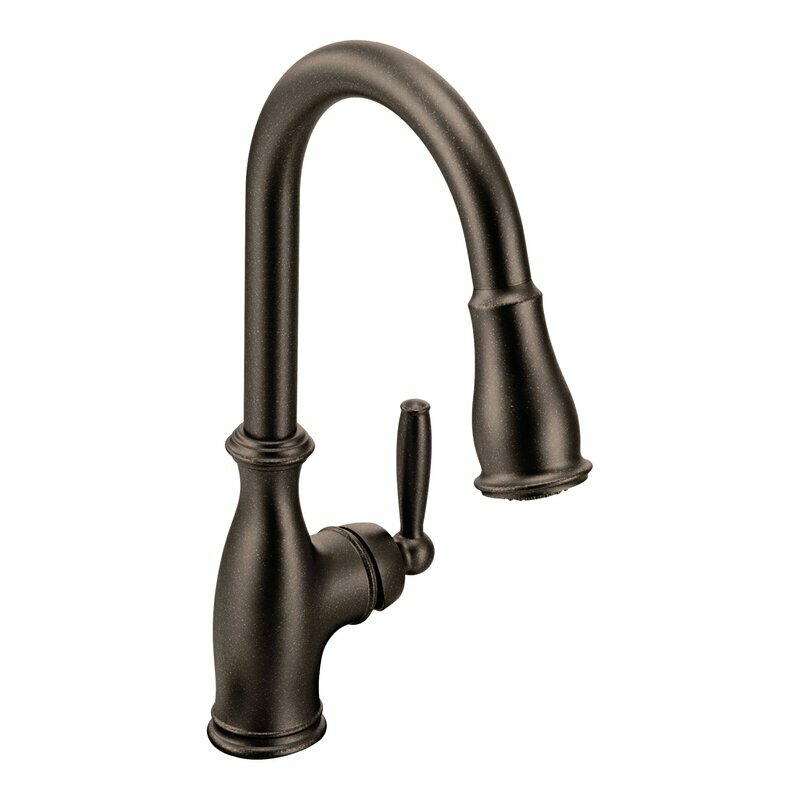 Find more oil rubbed bronze kitchen faucet possibilities RIGHT HERE. 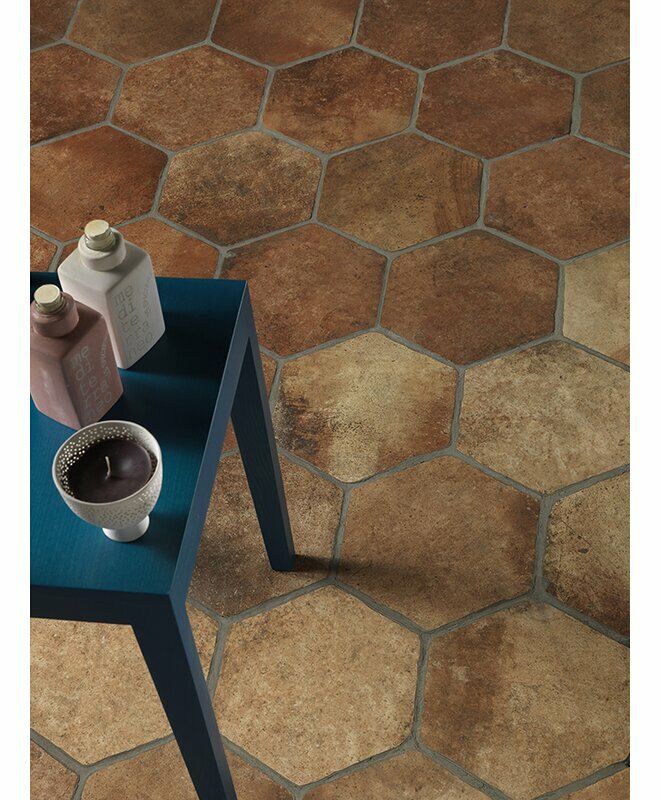 Hexagon Porcelain Field Tile in Cotto. Get the Look: FIXER UPPER European Country Style. 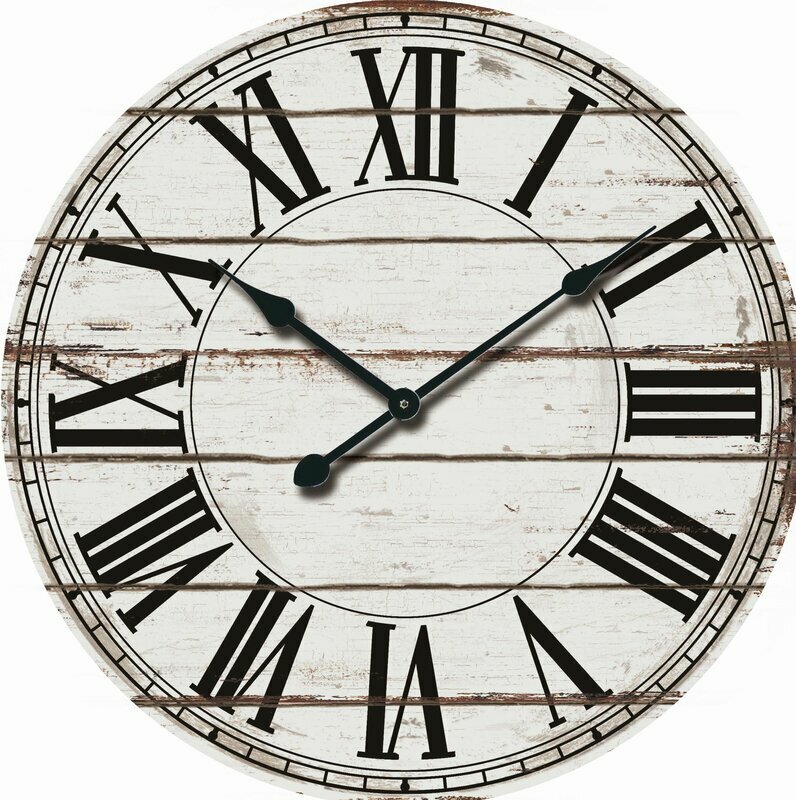 Here’s a fabulous oversized wall clock you may like even more than the one on the show! 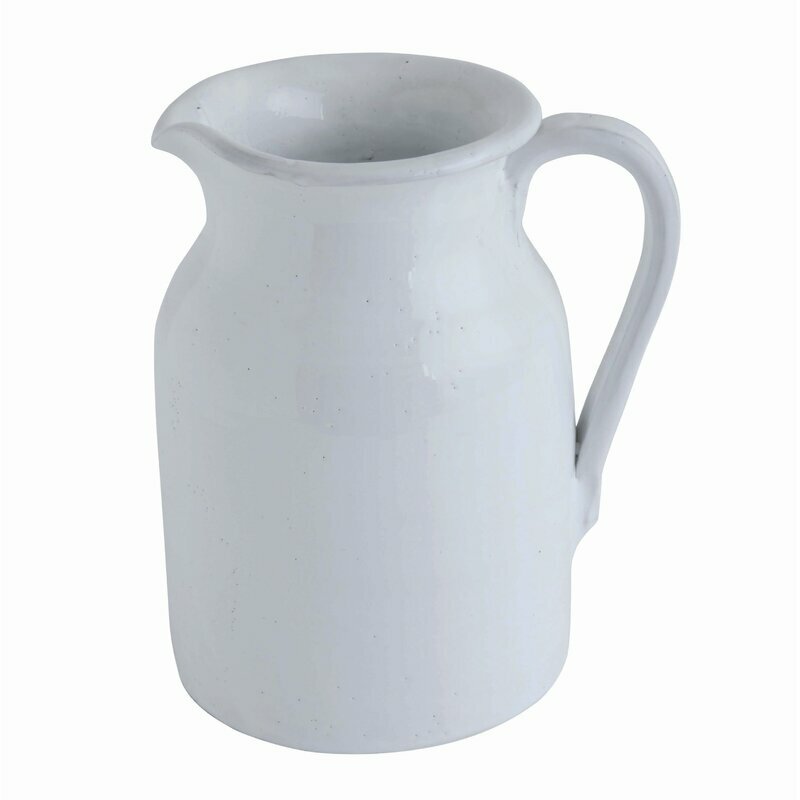 Joanna Gaines found a lovely vintage pitcher to accessorize the Ignacio kitchen, but there are so many pretty ones for you to snag! 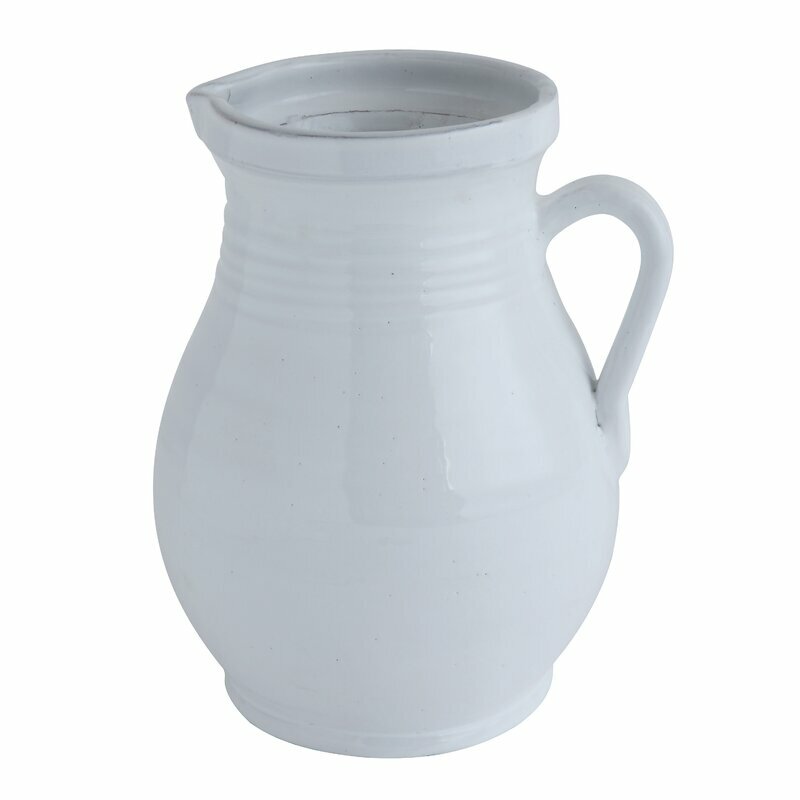 Heitzman Terracotta Pitcher. 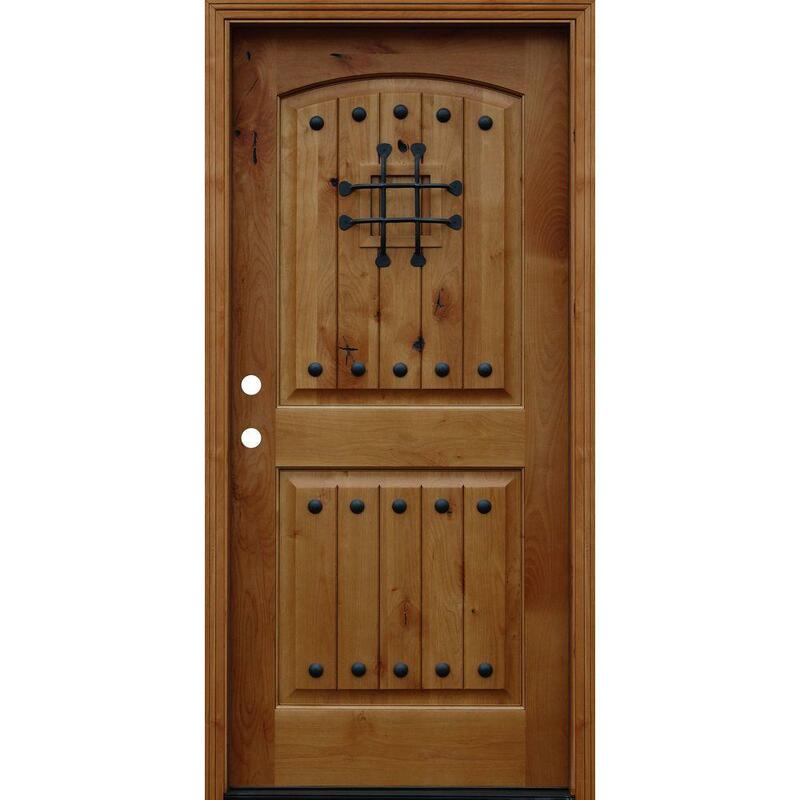 Get the Look: FIXER UPPER European Country Style. 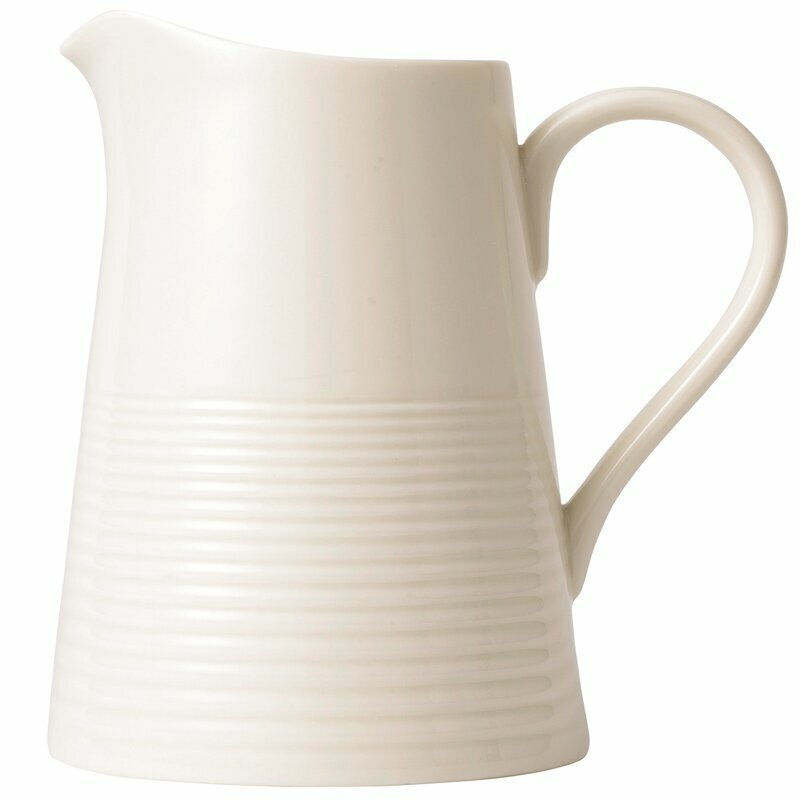 For lovely vintage ironstone pitcher possibilities, SEE THESE. 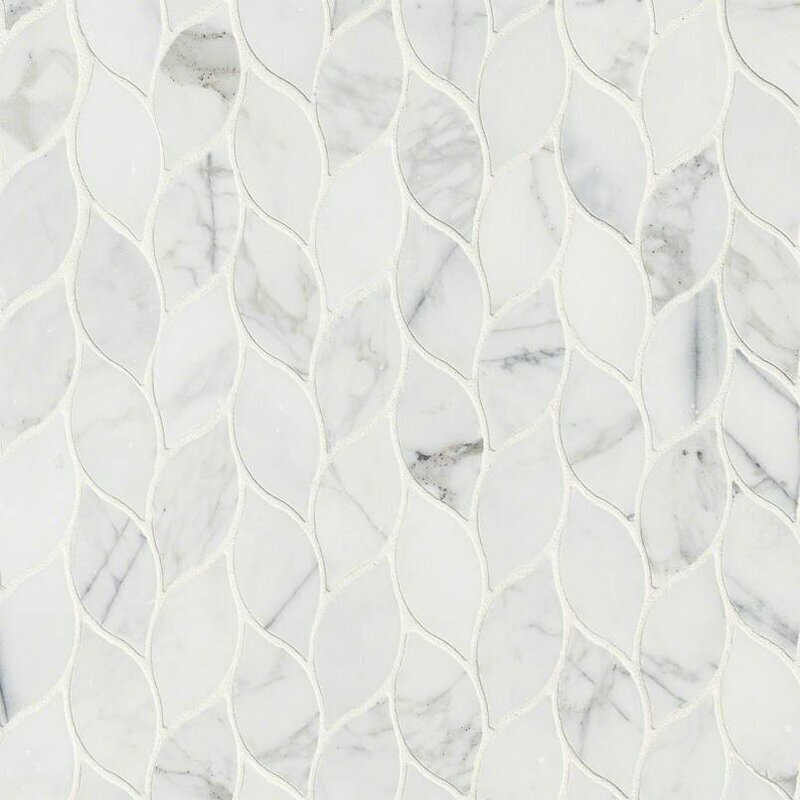 The source of the beautiful handpainted tile backsplash behind the range? 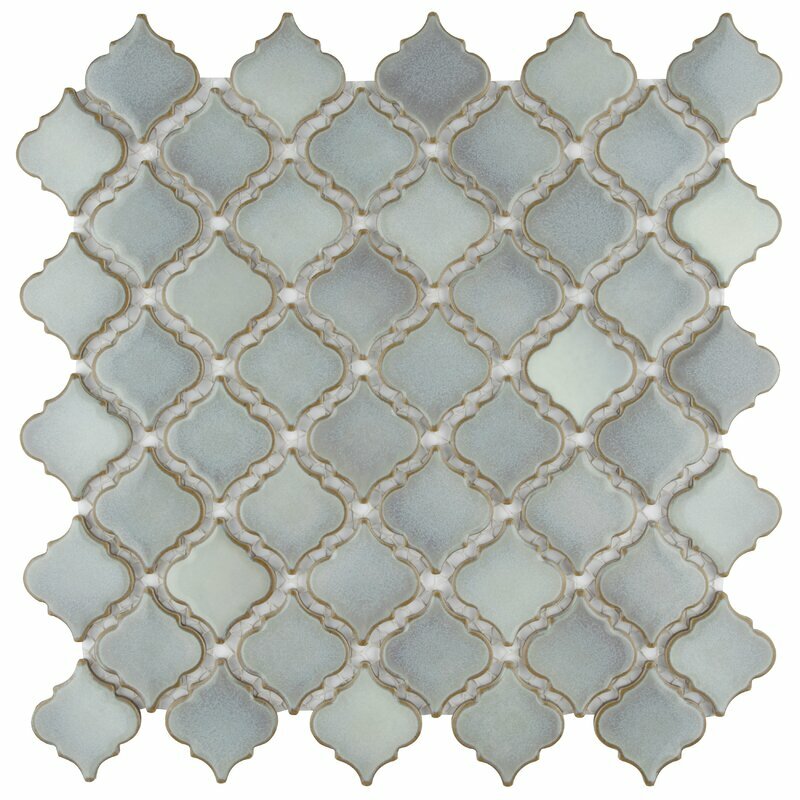 Arabesque 8 in. 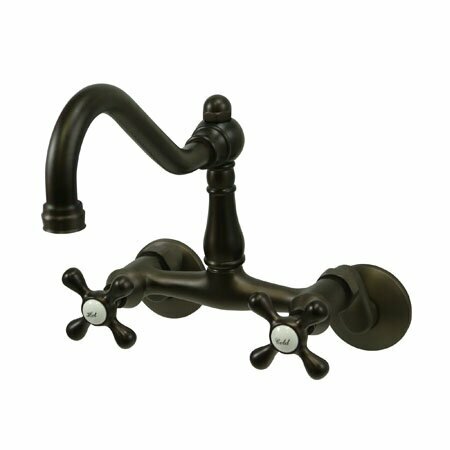 Winslet Blend (Bottega Design Gallery)…if it isn’t available or within the budget, here are some glorious options. 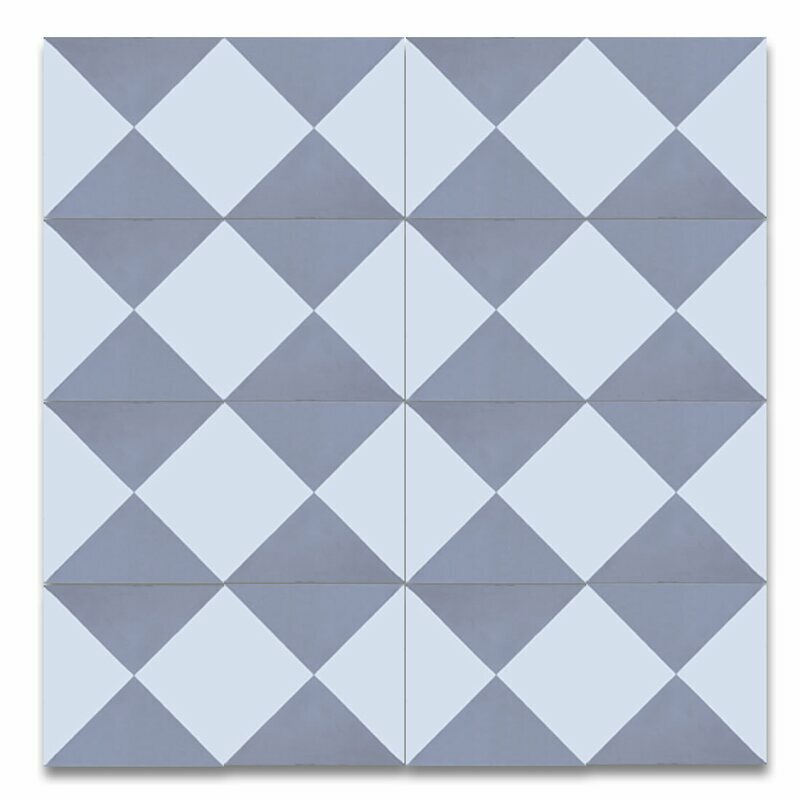 Light Blue Vintage Style Ceramic Tile. Get the Look: FIXER UPPER European Country Style. 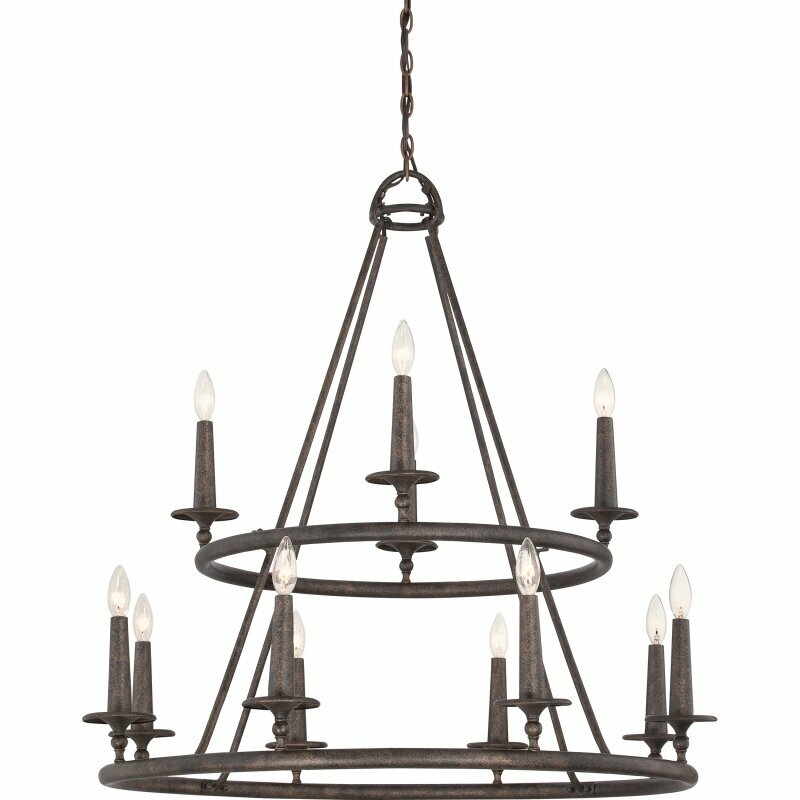 Did you admire the double ring chandelier light fixture in the Ignacio family room? Here are some possibilities. First, a gorgeous one! This one costs a bit more but packs a lot of charm! 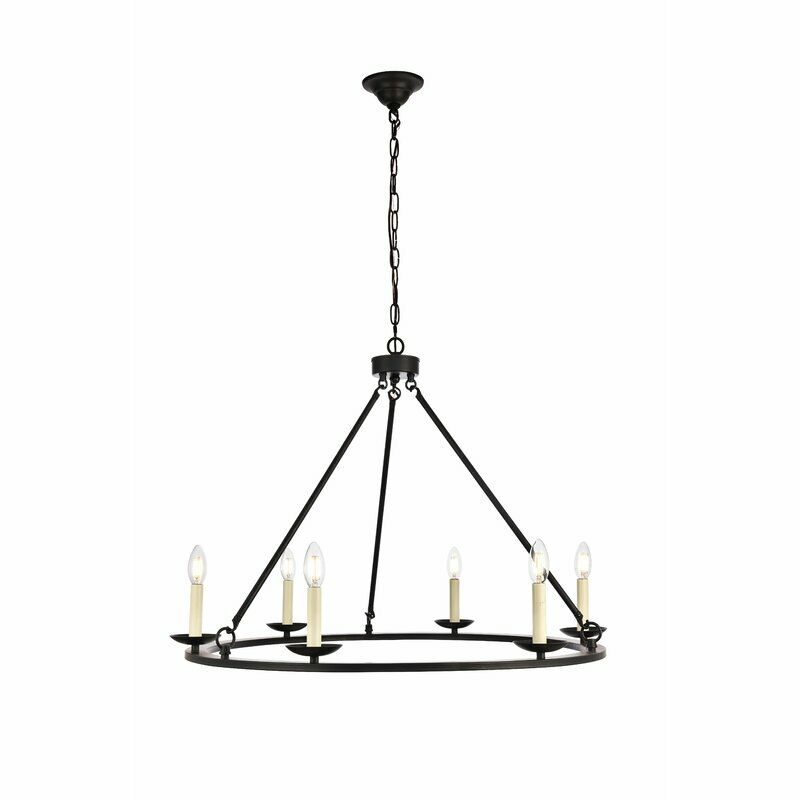 Wagon Wheel 5-Light Chandelier. Get the Look: FIXER UPPER European Country Style. And here’s an Aidan Gray beauty! 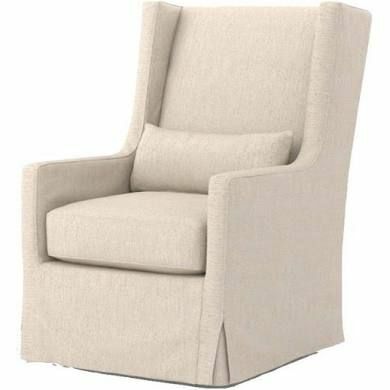 Linen Swivel Wing Chair: FIND HERE. Interior design inspiration from Fixer Upper Hot Sauce house renovation. Wood Frame Sofa. Interior design inspiration from Fixer Upper and resources for Hot Sauce house episode. 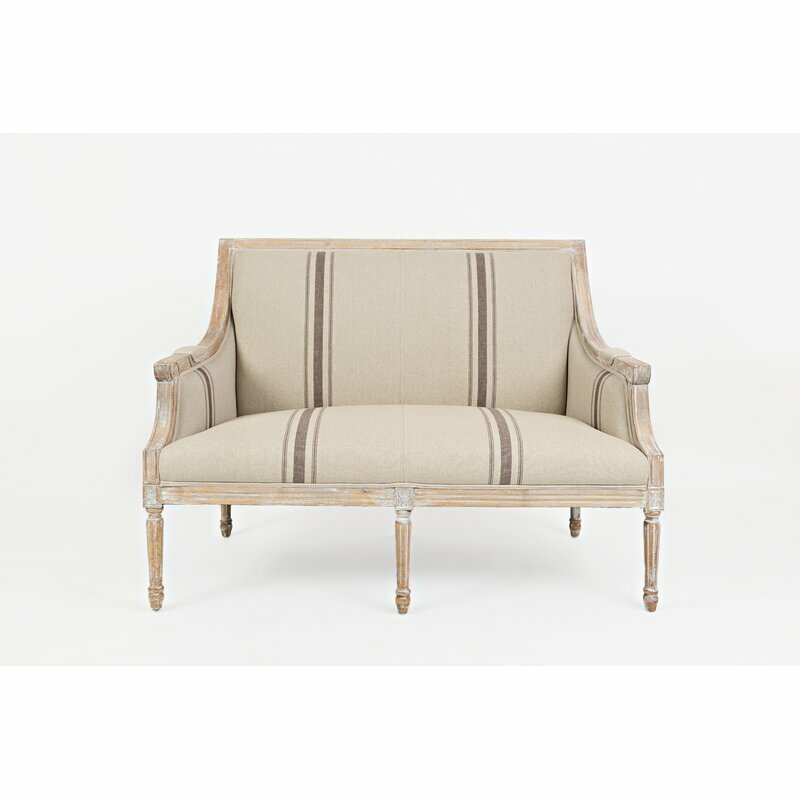 Distressed Wood Frame Sofa. Interior design inspiration and resources for Hot Sauce house renovation on Fixer Upper. 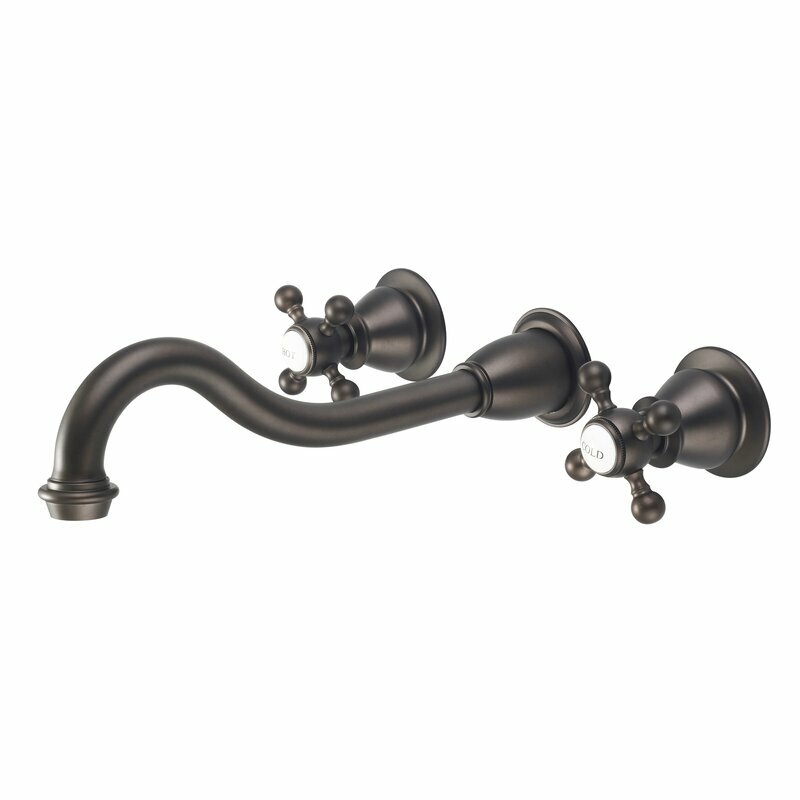 Candleholder Set. 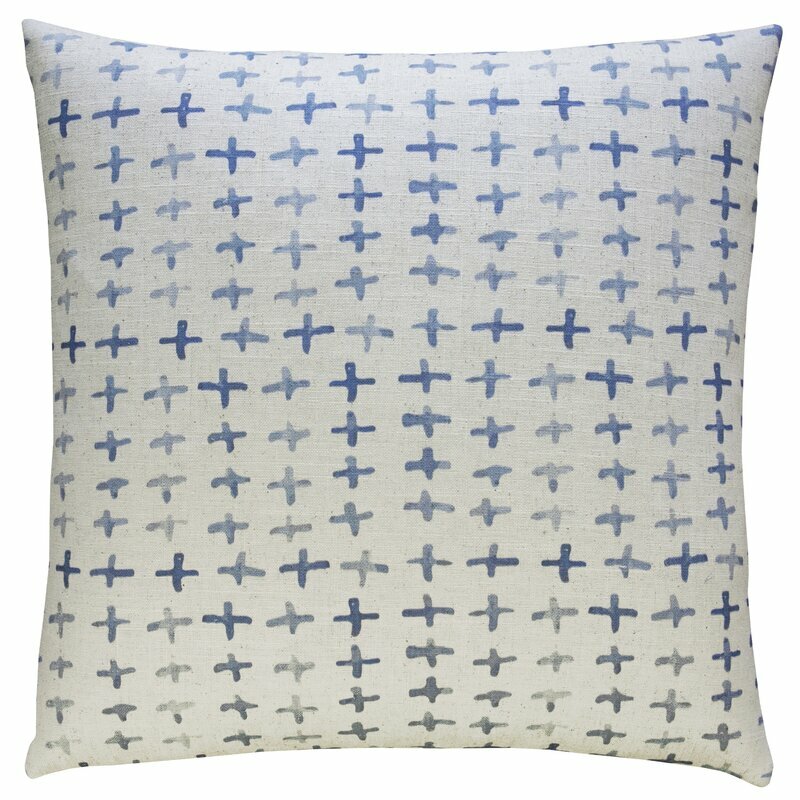 Decorating ideas from Fixer Upper episode with Hot Sauce house. 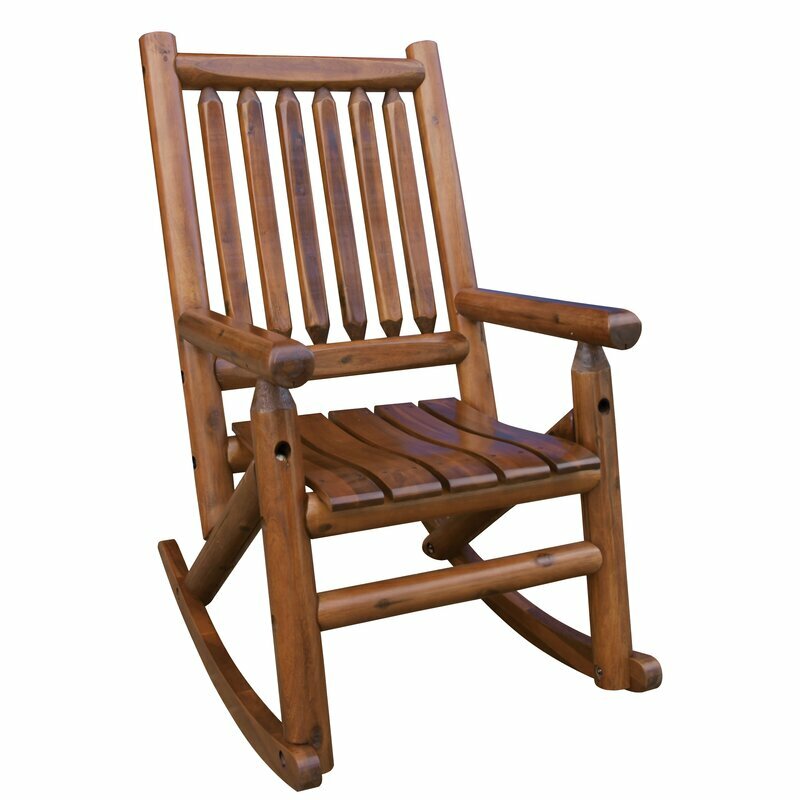 Palmyra Rocking Chair. Decorating ideas and resources for Fixer Upper episode with Hot Sauce house. 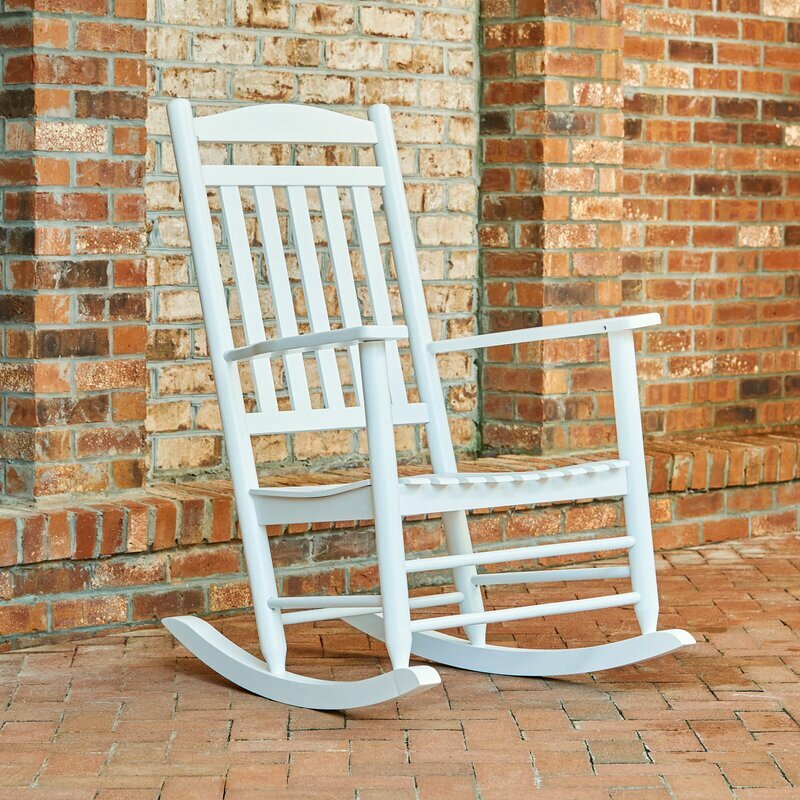 Find more lovely rocking chair options RIGHT HERE. Here’s another room I loved in the Ignacio’s Hot Sauce house! The laundry room’s simple country sink, farmhouse pendant, and stenciled or handpainted design on the white brick was so charming. 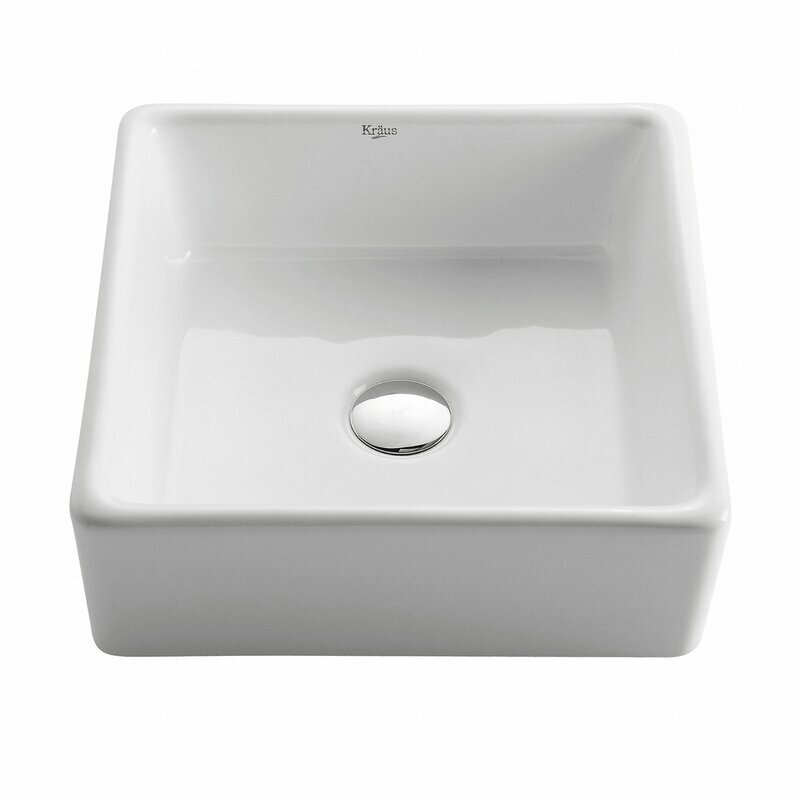 30″ American Standard Country Sink. 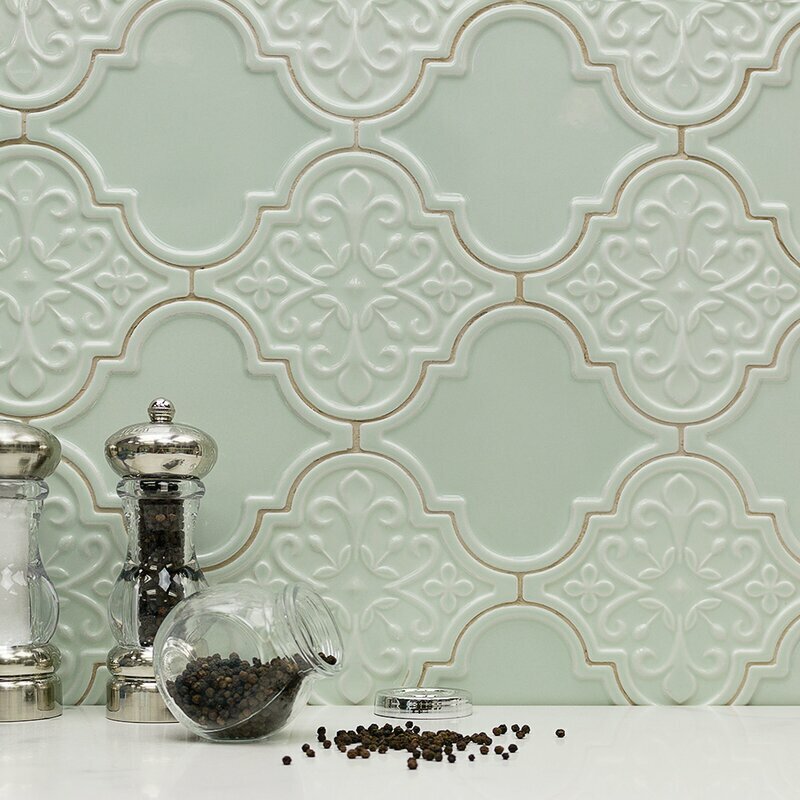 Ignacio kitchen design inspiration from Fixer Upper with resources to get the look. 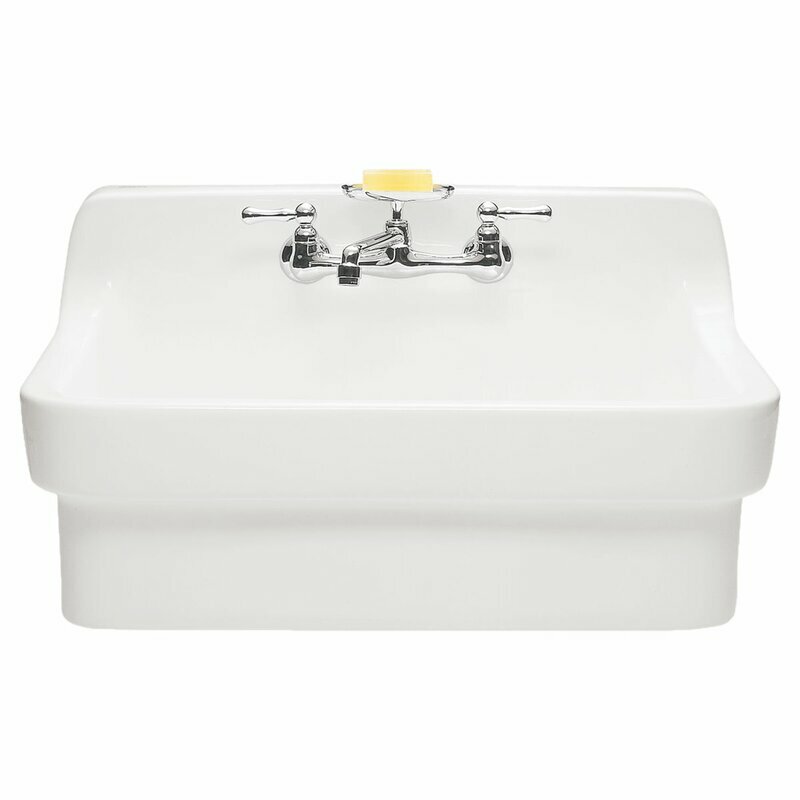 Find lovely farm sink options RIGHT HERE. 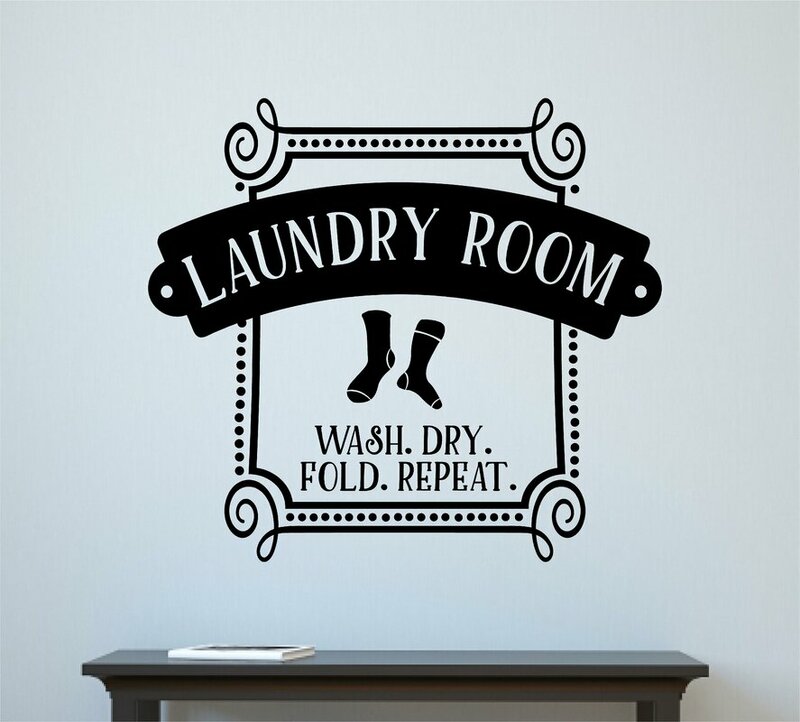 Laundry Room Rub On Decal: FIND HERE. Ignacio laundry room inspiration and resources to get the look from this Fixer Upper episode. If you like the look of the mirror, I have you covered. 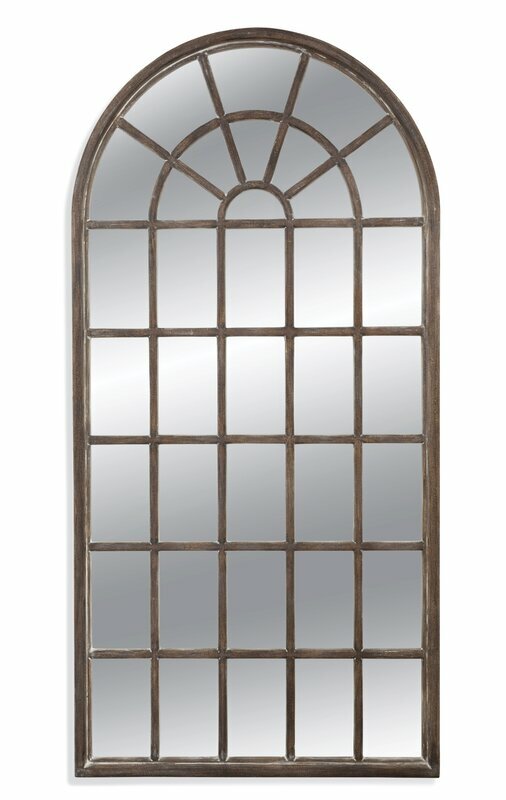 Arched Wood Leaner Mirror: FIND HERE. ignacio dining room inspiration and resources to get the look from this Fixer Upper episode. The garage area was so large that the Gaines’ were able to design a kitchen, family room, game room, and a powder room in the footprint. The powder room bath is soooooo charming, and if you like the look, you can steal it! 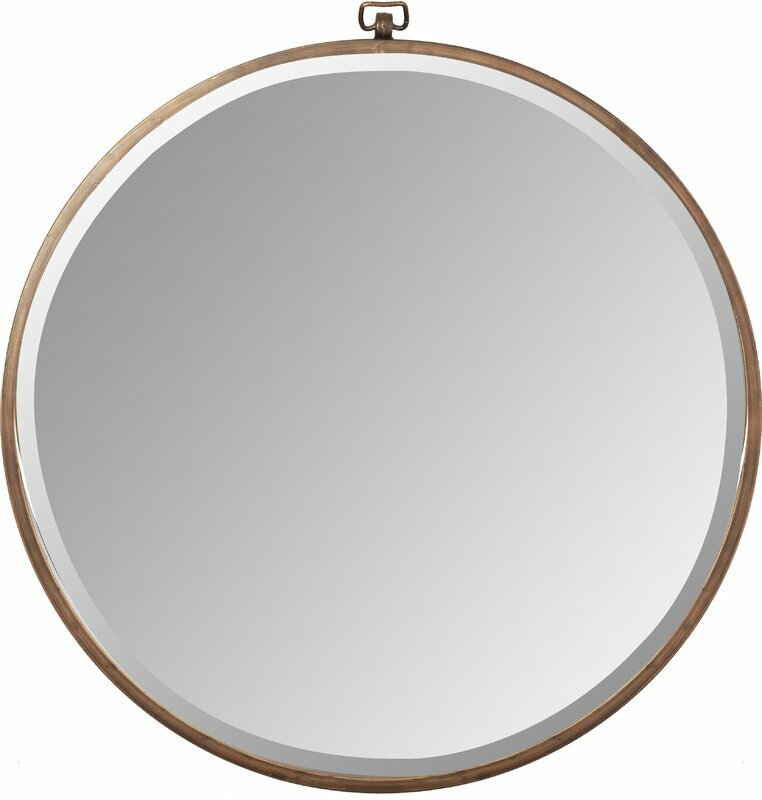 The mirror in here is SUPER popular for interior designers – Sarah Richardson uses it over and over, and that’s good enough for me! 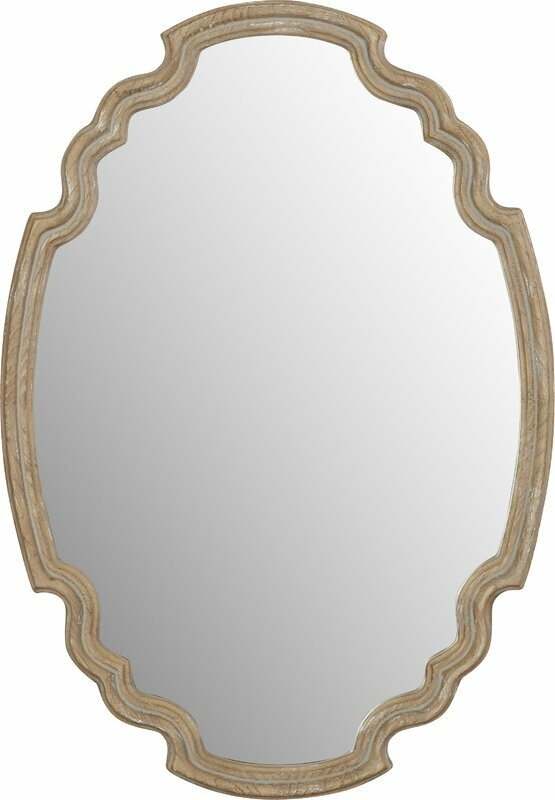 Wood Accent Mirror: FIND HERE. Ignacio powder room inspiration and decorating ideas with resources to get the look. 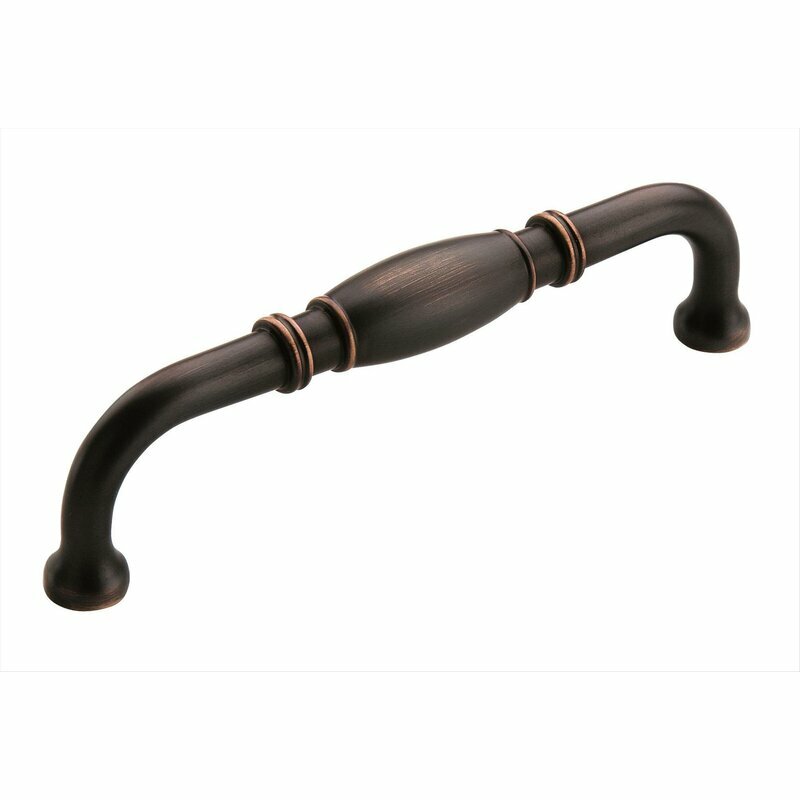 Hickory Hardware Cottage Cabinet Pull in Vintage Bronze. European country style and Mediterranean design ideas from Fixer Upper. All of the images and details from this project: Magnolia. Planning to visit Waco? Read my tips for preparing for a visit to Magnolia Market at the Silos in Waco! I hope you went away with great ideas for getting the look for yourself! You’ll definitely want to check out this recent story with resources and design ideas inspired by the Scrivano’s Tudor renovation RIGHT HERE. What Joanna did with that garage is nothing short of miraculous!! Thanks for all the great ideas, my friend! It’s true! I wonder how many garage conversions this renovation inspired!?! Thanks for this! I have been looking for these resources for 8 months! Do you know what wood species they used on the island? Also do you know the beam species and stain? Thanks!! I’ll take a look and make some guesses on those since I haven’t come across sources yet. Thanks!! 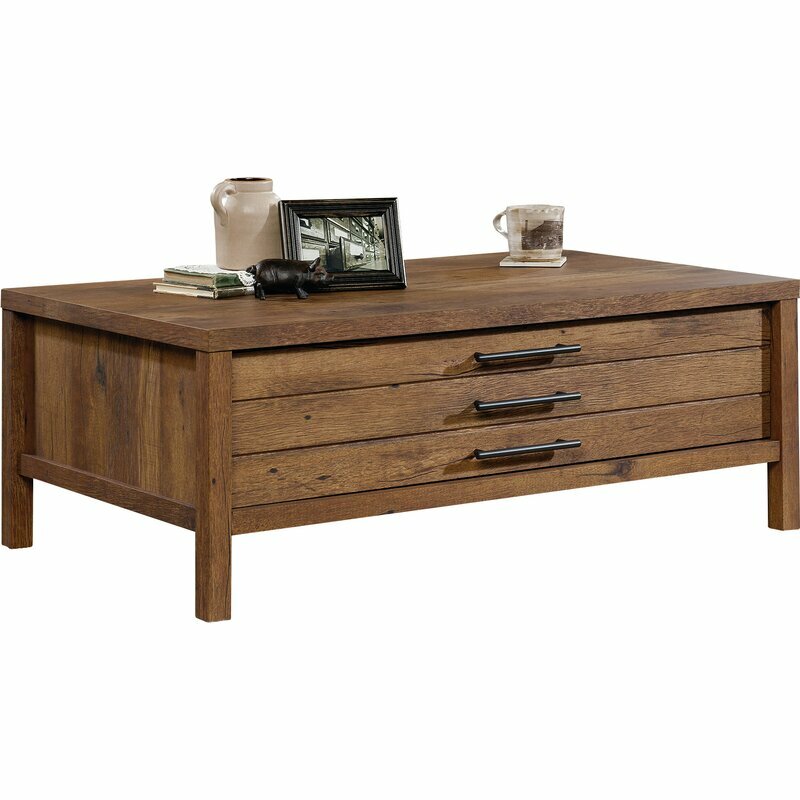 I have been looking an unable to find it, but I also have not found the info on the cabinet colors and stains until your blog. So you must have a way of getting information!!! I’ll take a closer look and let you know.